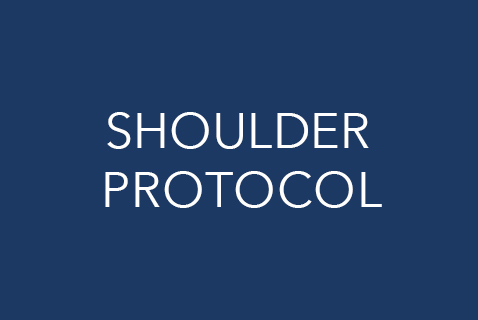 What is the Regeneris Shoulder Protocol? 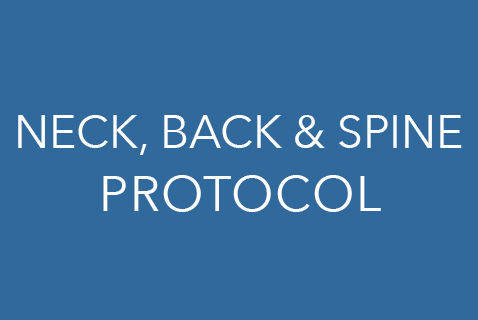 The Regeneris Shoulder protocol looks at the use of reparative elements of the patient’s own stem and progenitor cells to regenerate and restore the shoulder joint. This approach builds on the developing field of cellular therapies that have proven valuable for a variety of medical purposes today. Our stromal vascular fraction stem cell and platelet rich plasma protocols provide patients who want to recover from various shoulder conditions, including arthritis, an alternative therapy to surgery. The Regeneris Shoulder protocol is a minimally-invasive procedure that can be performed on an outpatient basis using local anesthesia. If you are experiencing pain in you shoulder due to arthritis, tendonitis, or other medical conditions, you may be considering surgery as a solution. Regeneris Medical now offers the Regeneris Shoulder protocol, a minimally invasive option that focuses stem and progenitor cells from your own body to the site of damaged tissues. 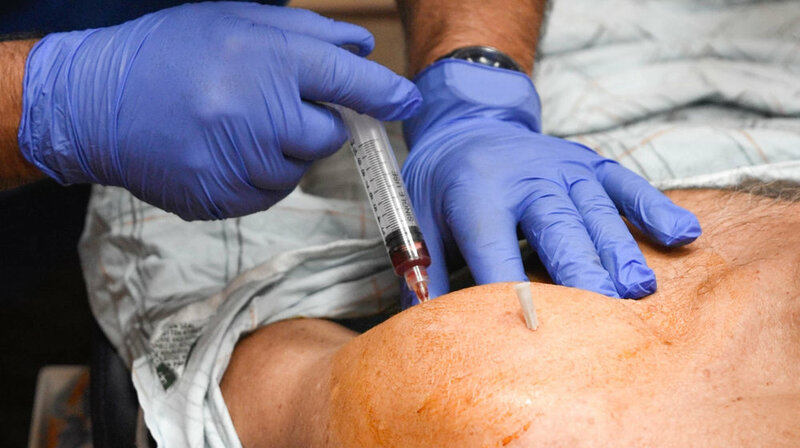 This procedure may help alleviate pain with a simple injection rather than complicated surgery that requires weeks of recovery time. Shoulder surgery is typically performed under general anesthesia, which increases a patient’s risk of complications during and after surgery. General anesthesia is also more likely to cause side effects like nausea and vomiting and extends the recovery process. The Regeneris Shoulder protocol is performed using local anesthesia, thus reducing many of those risks. A Regeneris Shoulder protocol is usually performed on an outpatient basis, which means you return home a few hours after your treatment to recover in the comfort of your home. A total shoulder replacement operation requires a hospital stay of 1-2 days, and you will be required to wear a sling for about 6 weeks. A shoulder replacement typically lasts 15-20 years, at which time you will need to undergo another major surgical procedure to remove the old device and replace it with another. These consecutive procedures tend to carry higher risk, since there may be damage done to bone and tissue from the first procedure which then complicates the process. 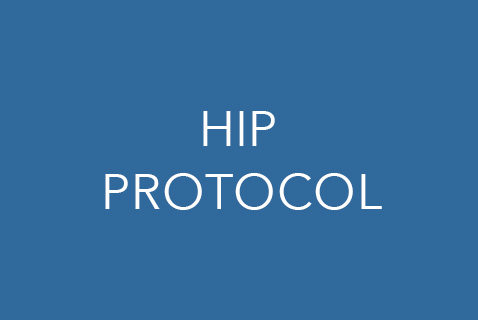 The Regeneris Shoulder protocol differs for each patient and therefore the amount of time before a patient needs another injection varies. More research is required to know exactly how long cellular therapy will last. The Regeneris Shoulder protocol is performed in the office on an outpatient basis, starting with the extraction of fat to collect the necessary stem cells. Blood is also drawn to process the PRP that will be administered along with the stem and progenitor cells. 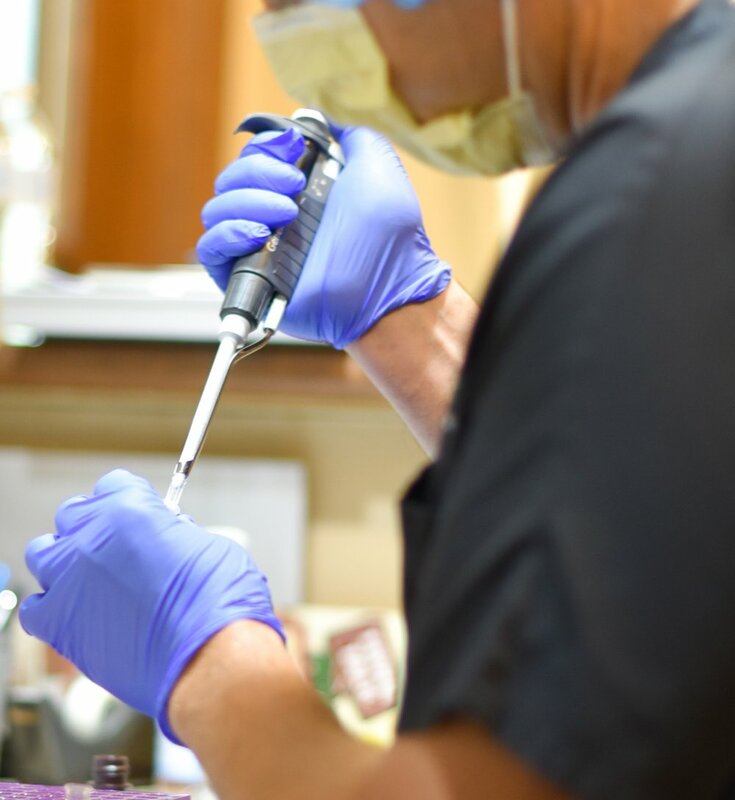 Under local anesthesia, the stem cells and platelet rich plasma are injected directly into the injured joint. In most cases, patients may only require one treatment session to achieve their full results. You should be able to return to most of your regular activities within 1-2 days after your Regeneris Shoulder protocol. The injected cells should immediately begin secreting growth factors to stimulate healing and dependent on the amount of regeneration that ensues, the results may vary but could last years. As you continue to age, you may need another Regeneris Shoulder protocol to maintain your improved comfort and range of motion in the joint. The timing and efficacy of this process are being looked at more closely in our research protocols. The Regeneris Shoulder protocol is considered a new field of medicine, but experts of the technology estimate this procedure could eliminate the need for total shoulder replacement at some point in the future. Regeneris Medical is currently looking for patients to participate in this new field and see for themselves the potential benefits of this non-invasive approach to joint degeneration. To learn more, contact Regeneris Medical today at 855-734-3678.